M200 Battery Not Connected "Error"
Ok, so got an unusual issues, that even DJI havent got an answer for and looking for help. We fly our M200 daily and regularly, flew yesterday, another autonomous GSP aerial mapping mission, no dramas. Took it out to the feild today, everything charged and good to go. Battery error...... Caled the local supplier, no help. We have flown dozens of flights since the new firmware, not a drama. 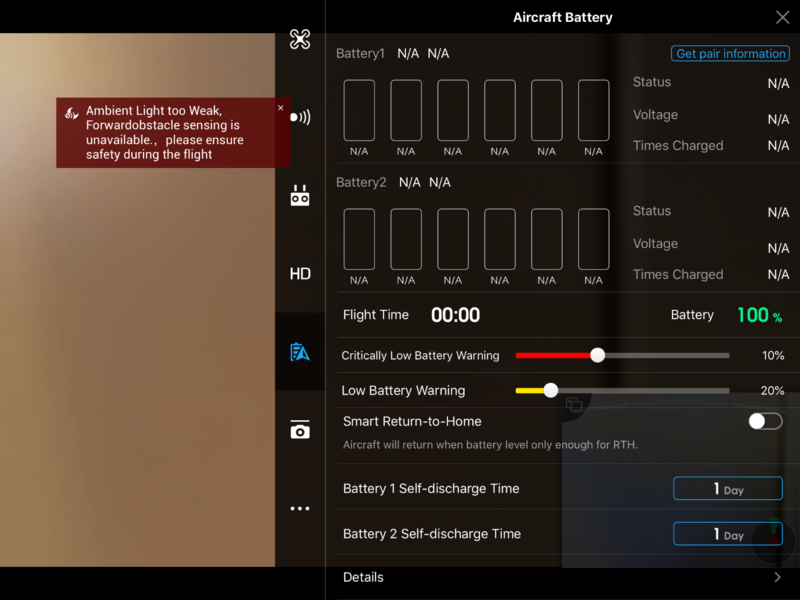 The odd thing is the error is telling me the batteries are not connected yet the drone is firing up, the cameras are on, it connects to the RC/ iPad, but no battery info, also its telling me it cant get the battery serial number.. ANyone out the experienced a similar issue? We re updated the firmware, reset to factory defaults, refreshed apps, no love. Same issue here just started out of the clear blue. In my case the issue just disappeared. I did not make nothing. Before that, it was having a pop up, it says that batteries in bad position, it still appears something is. Did you you solve it? Please be aware, that there is an incompatibility issue between the M200 series V1 and the Flight Safe Data version 12 and 13. 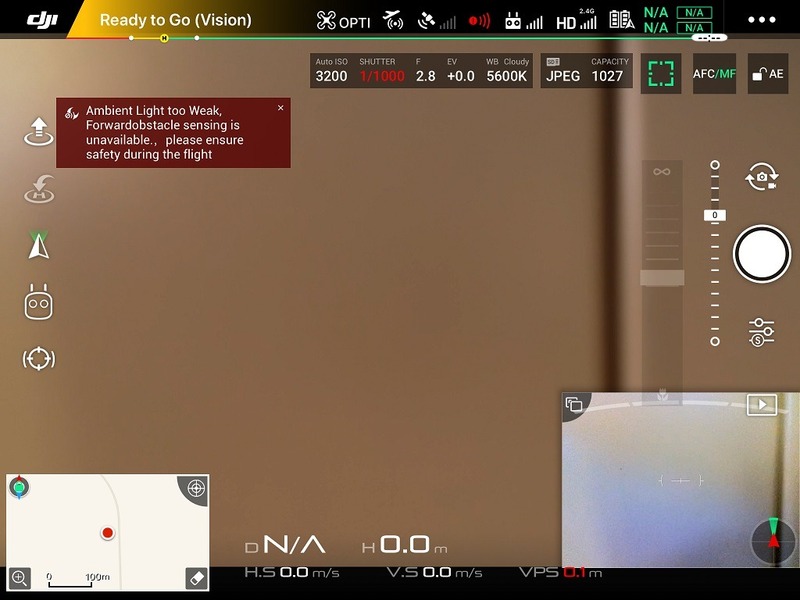 The issue appears when using DJI GS PRO. DJI China and Australia are working to resolve this as quickly as possible and we are in constant contact with them. The best advice currently, is to AVOID updating flay safe database (when prompted) until further notice, as this is the most probable cause from DJI testing so far. Please feel free to contact me for more information and I will continue to keep all posted on progress. DJI have now released the new Fly Safe Database – V 01.00.01.14. Please UPDATE to this version as soon as possible via DJI Assistant 2. This new update will not successfully repair an M200 series product with this issue, therefore the unit should be returned for service. We also recently had an issue with the Micro SD card causing an video transmission issue that forced us to initiate an emergency RTH. After talking with other users that had the same issue it was worked out that an incorrectly formatted card caused the issue. 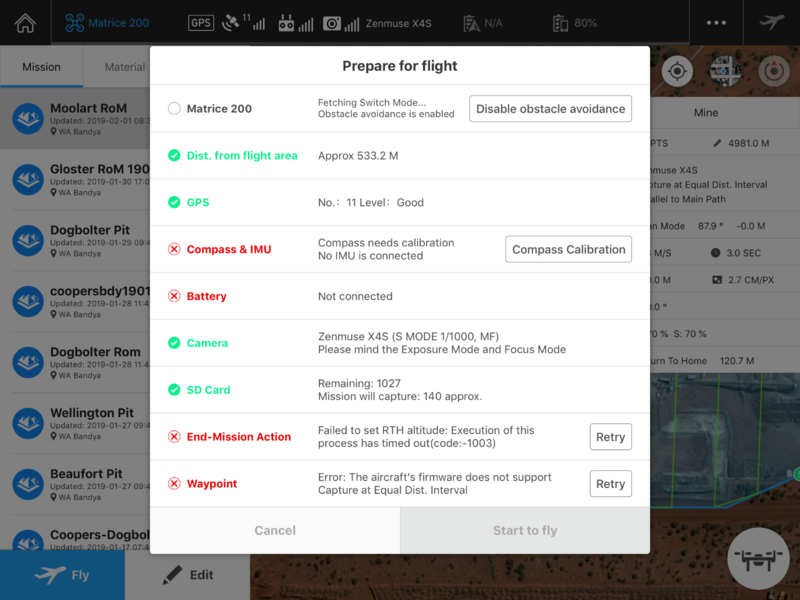 Cards must only be formatted via the DJI apps. I am having the same issue with N/A batteries. 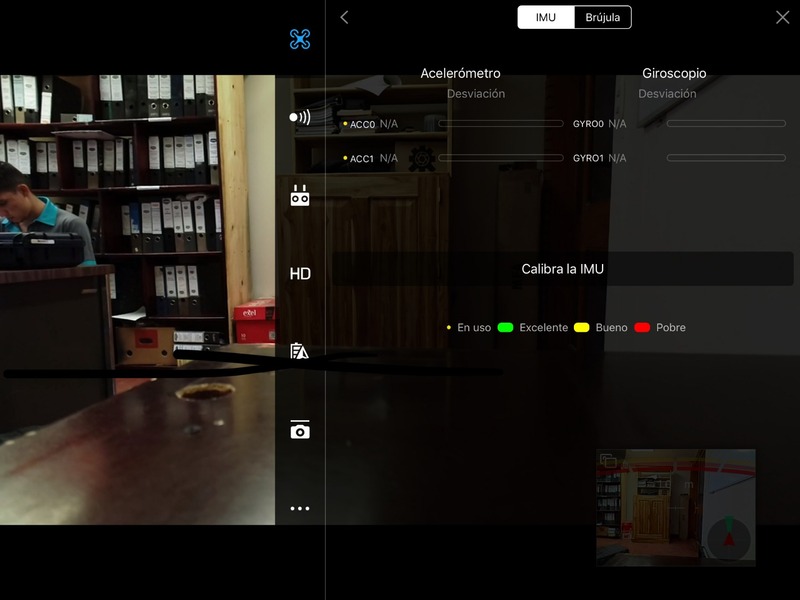 Tried 2 Cendence remotes, an IPAD, 2 Crystal Skypes, multiple Apps. The Firmware will also not downgrade. Right now the drone cannot do anything. Really frustrating.